Both old and new kitchen cabinets can benefit from the use of new inset panel cabinet doors. … If your kitchen cabinets are in need of a significant face lift or update, then new inset panel cabinet may just suit your needs and budget. 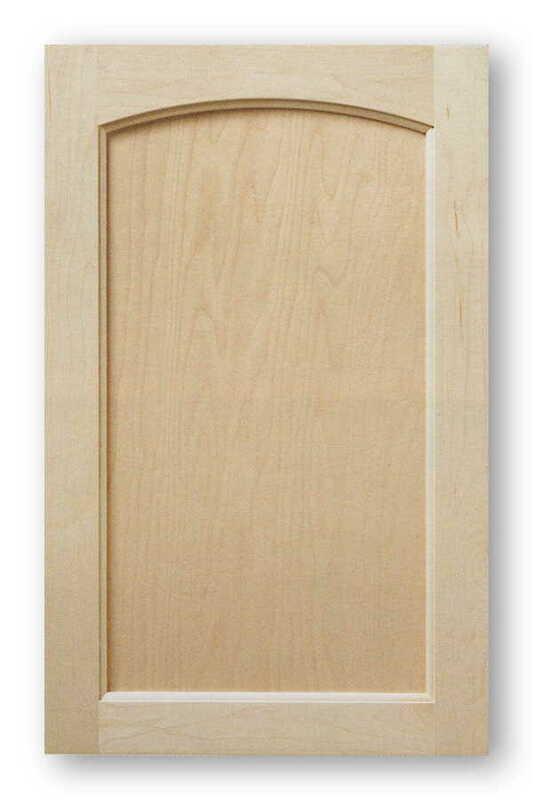 Inset panel kitchen cabinet doors can be built in any size to fit your cabinets or your application. New inset panel kitchen cabinet replacement doors and drawer fronts are available in an almost endless array of design styles and material options. 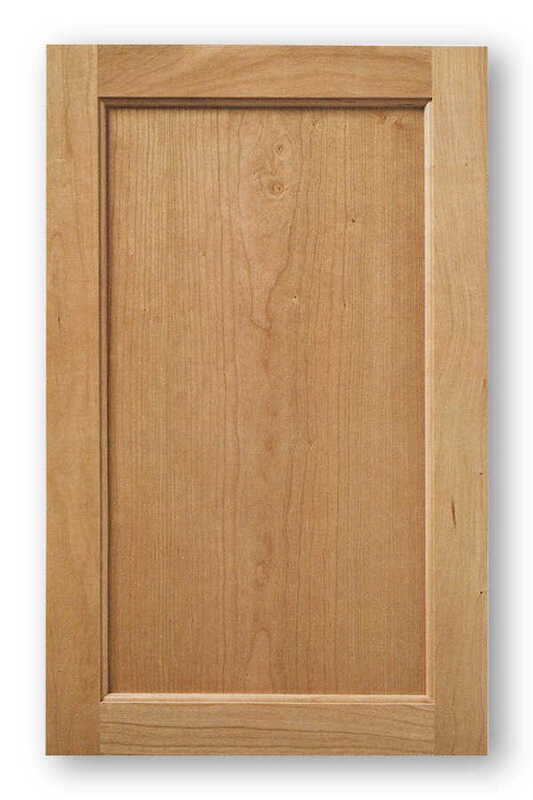 One great way to save on your next cabinet door purchase is by using inset panel cabinet door style. Other than slab cabinet doors this is by far the most economical type of custom cabinet doors. 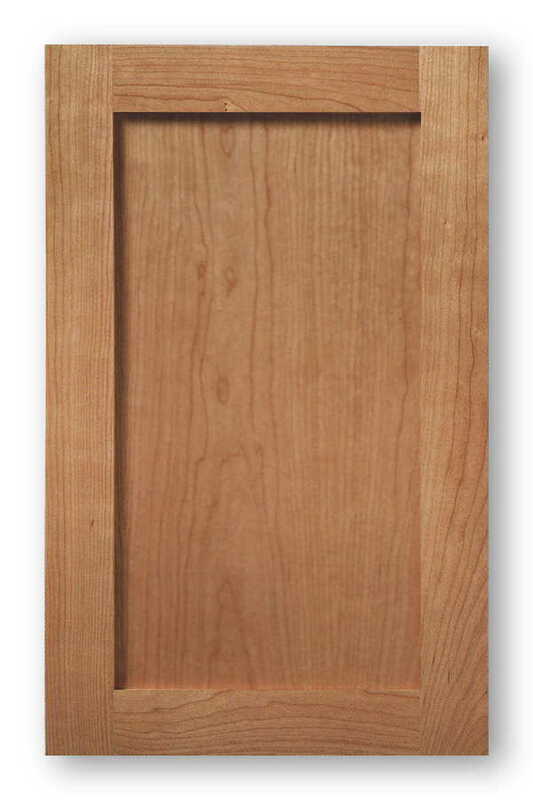 Keep in mind that most stain grade cabinet door wood species will be a bit more than its paint grade counterparts. This is because that most stain grade capable hardwoods are more expensive than the paint grade woods and don’t have the MDF center panel option as the paint grade doors do. As far as material options new cabinet doors can be had in all solid wood, solid wood frame with an A-1 furniture grade veneer panel, and solid wood frame with a composite center panel. Cabinet doors that utilize a solid wood frame with a composite wood center panel are commonly referred to as hybrid cabinet doors. Paint grade composite materials such as MDF or more commonly known as medium density fiberboard. This medium density fiberboard is very affordable as well as it makes an excellent surface to apply just about any painted finish. 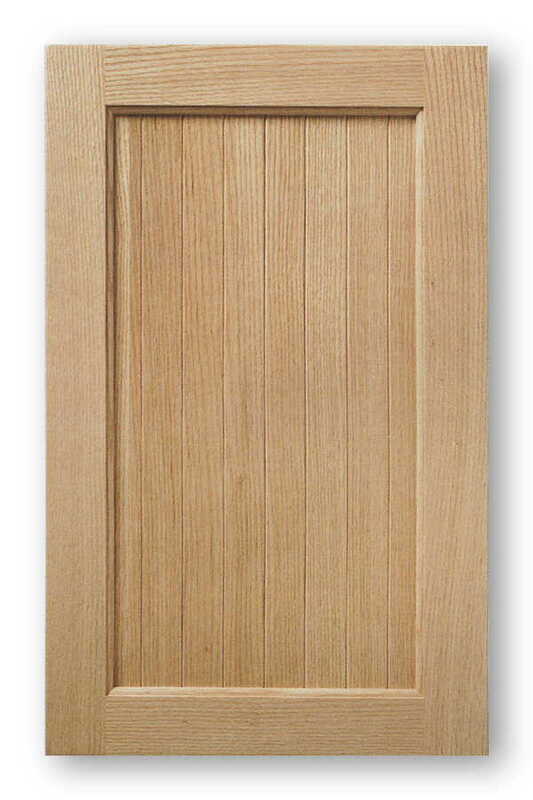 Also an inset panel cabinet door are bead board cabinet doors, bead board doors are available in solid wood and composite wood beadboard center panels. Beaded cabinet doors can be fabricated in a simple shaker style cabinet door, or they can also have a single arch top or a deluxe arch. 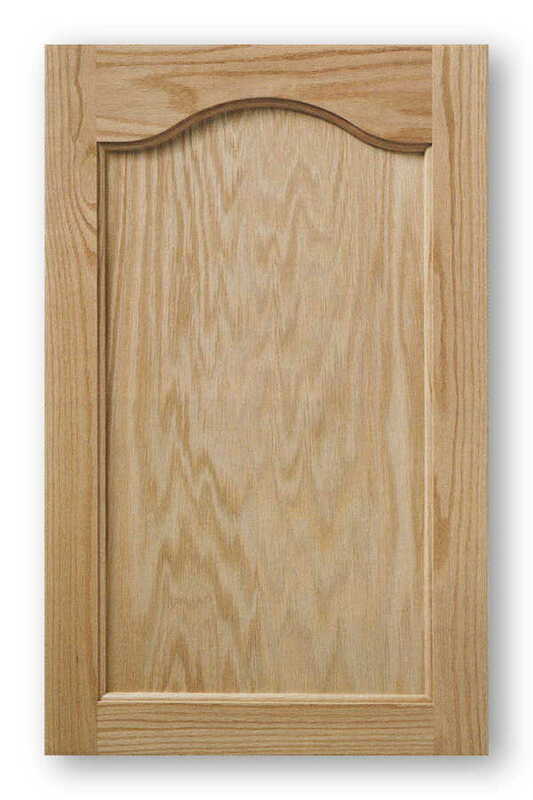 Arch top inset panel cabinet doors are offered in numerous arch top styles as well. Some of these arch top designs are a simple roman arch which is also called Juliano arch or sometimes referred to as an eyebrow arch. Another popular arch top design is the cathedral arch top. The cathedral arch top cabinet is also know as a Liberty arch top door. In addition to these two basic styles Acme Cabinet Doors also sells several other types of arch top cabinet doors. The country arch top cabinet doors also provides a very traditional country style look. The country arch top cabinet door also has potentially endless center panel possibilities. Bead board, raised panel, recessed or inset panel can all be produced with this country style arch top. A rare arch top style that is not commercially available is the sunset arch top. 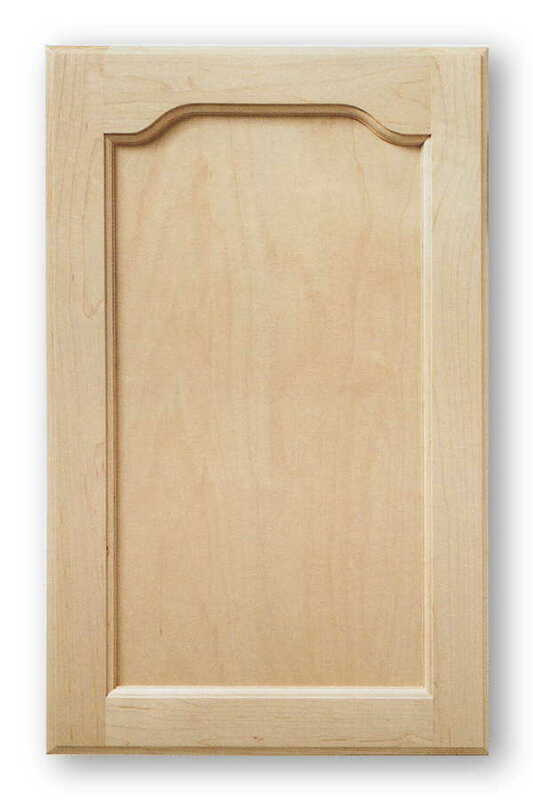 This type of arch top door works well on furniture projects as well new kitchen cabinet doors. Same inner panel options can also be had with this sunset arch. Inset panel doors can be constructed in a multi panel configurations such as the installation of vertical stiles and horizontal rails. 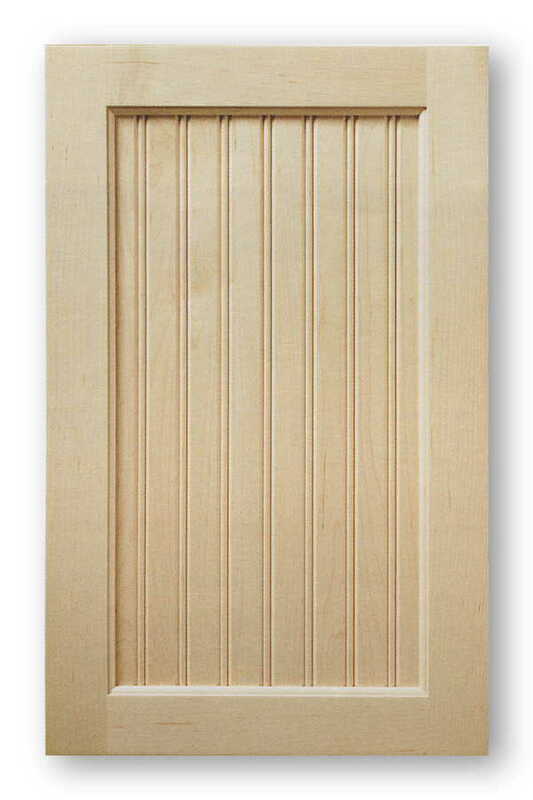 These multi-panel doors can have inset or even bead board center panels which can increase its variety. 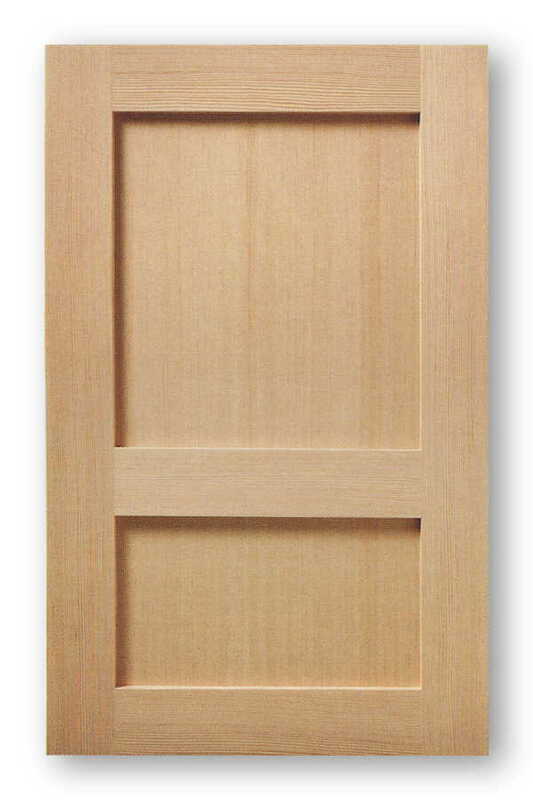 Virtually all inset multi-panel door can have an applied moulding installed on the inside edge of the door. Numerous applied moulding details can be used to create an almost endless amount of different styles. You are also not limited to just one mid rail or mid stile. If the door size permits multiple panel configurations can be achieved these fall into a complete custom door category. These large multi panel door can also have an arched top feature as well as a grid type layout on the bottom section of the door panel. As you can see the possibilities with inset panel cabinet doors can really be endless. When installing new inset panel cabinet doors you may also want to consider using European style fully adjustable cabinet door hinges. These hinges can save a ton of time and money when installing your new custom cabinet doors. By using brand new European style 35 millimeter hinges you greatly speed up the time to hang your new cabinet doors. Not only are these European hinges very easy to install they have an adjustment feature that allows you to dial in the fit of the door precisely to give your project that professional custom look. When purchasing your new inset panel cabinet doors make sure your supplier offers the 35mm hinge boring service. It is ideal if you already have European hinges that you would like to reuse from your existing kitchen cabinets. But it is also a great time saver when buy new cabinet doors since you wont have to bore out hinge holes in brand new doors. When seeking out brand new custom unfinished cabinet doors you will soon be bombarded with numerous amounts of potential selection. There will be a tremendous amount of decisions to be made in regards to door style, the wood species, door hinges, and drawer fronts. If you have a particular style you have in mind that you are fond of there are most likely multiple variations on this particular design. So it is very clear that this process can indeed be a very daunting task. When searching for new inset panel cabinet doors all you need to do is to provide your supplier with a list of all of the cabinet doors sizes that you will require for your project. Once they have all that information then obtaining a quote is easy. It is always best to combine all of the cabinet doors that you will need into one order, you will save quite a bit over trying to order in small quantities. The larger the order you may qualify for quantity discounts that can be applied to the purchase. Replacing your old cabinet doors is not something that is very difficult, it only require a few simple tools and a tape measure. As far as tools are concerned the most important one is a cordless drill or driver. There will be a lot of small screws that will need to be removed and then reinstalled. This is not something you really want to have to do manually. The ability to accurately measure would also be something you would have to have under control. Good measuring will go a long way in making sure you order doors that will fit. Any mistakes measuring will cost you in re-orders later down the line, as well as down time waiting for newly ordered product to come it. Measuring several times just to make sure everything is accurate is highly recommended. The actually installation of your new inset panel cabinet doors are really no different from any other cabinet door. If you are using new European hinges it is best to install the hinges to the door first then use screws to attach the hinge to the cabinet box or face frame depending on the installation application. Once the cabinet door is attached to the cabinet you can then make any adjustments needed to perfect the fit of the door by using the adjustment screws on the hinge. When ordering new cabinet doors to paint it is recommended that you get doors intended to paint. Sometimes doors like this are called paint grade cabinet doors. 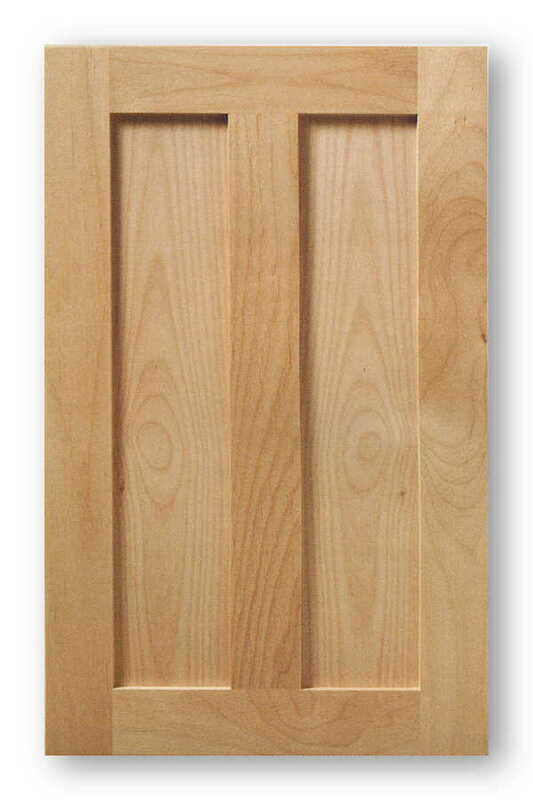 These doors are built specifically from materials that are can be painted but are not from expensive solid wood. Materials like MDF are chosen to save costs and if painted properly no one will ever be able to tell it is a composite material. Once you have ordered your new doors you are ready to paint the doors and the cabinet boxes. Since the doors are new it is recommended that a sandable primer is used on the raw material. The primer adheres well to raw wood and composite materials and provides a good base for the top coat. The cabinet boxes should be well cleaned and degreased prior to priming. Once the primer is dry give it a light sanding with fine sandpaper and you can finish with your top coat of choice.